The consular section is open daily from 9:00 am to 2:00 pm except weekends. 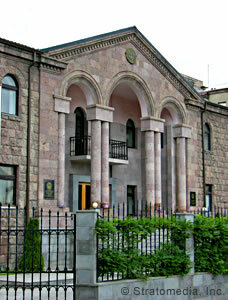 In special circumstances, a visa may be issued at the NKR Foreign Ministry in Stepanakert. 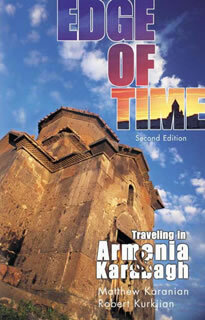 Currently visitors can enter the NKR only through the territory of the Republic of Armenia. An Armenian visa may be obtained at the consular section of the Armenian Embassy in Washington, DC or at the Armenian Consulate in Los Angeles, CA.